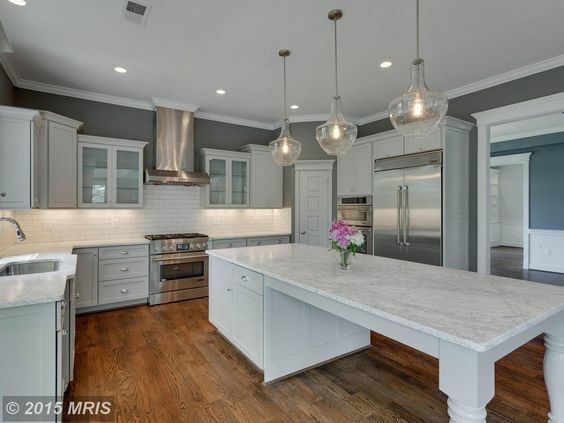 When it comes to the kitchen area, there is never enough room whether we are talking about the actual cooking process, entertaining guests or for storage purposes alone. It is where the kitchen island enters the picture as a wonderful functional option for adding the most needed extra space as well as for offering a focus point for the kitchen design, allowing the rest of the built in furniture to gravitate around this formed core. A kitchen island can host your cooking machine or a large sink and should as well incorporate storage spaces underneath. You can also use this extra surface to replace the classical dinning room table or as a bar zone for entertaining nights. As for the actual design, the options are limitless, depending on taste and actual kitchen available space and layout. 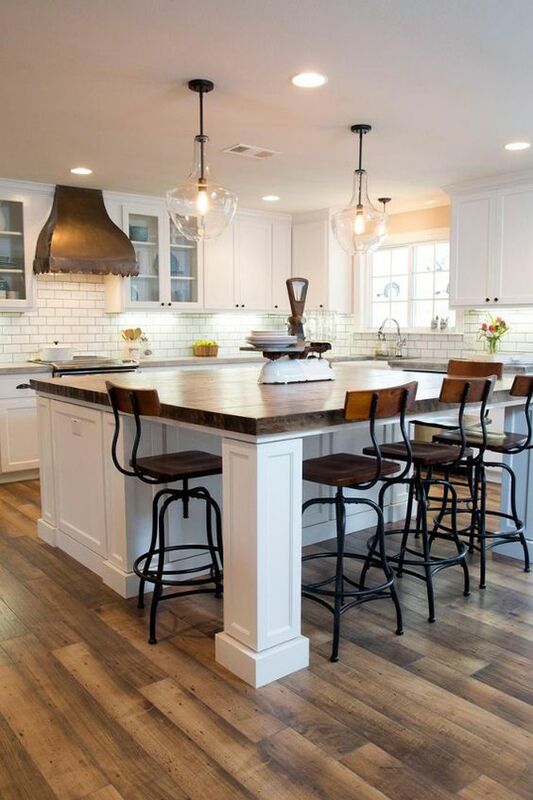 We have selected 15 Kitchen Island Table Designs To Incorporate Into Your Home you might find appealing, cast a glance. 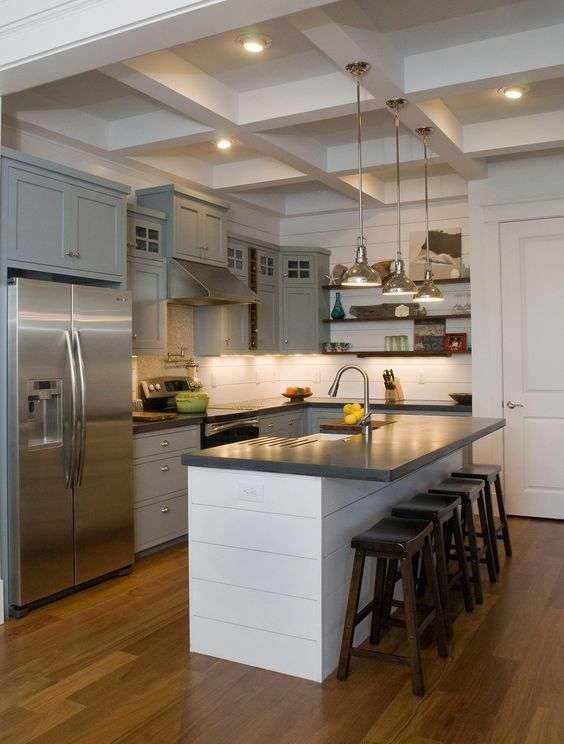 Even a simple small kitchen design can incorporate a narrow rectangular kitchen island. 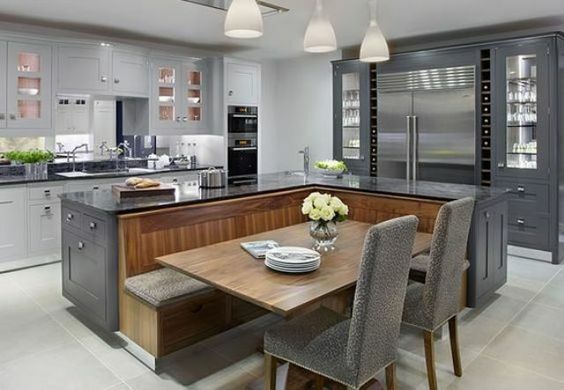 Incorporate an extension to your existing kitchen island for extra working space or dinning. A plain rather long simple white marble kitchen island serves multiple purposes in your kitchen, add one if the space allows such an insertion. Wood never gets outdated in terms of interior design and there is always a wooden decor and furniture piece that would fit any home design. 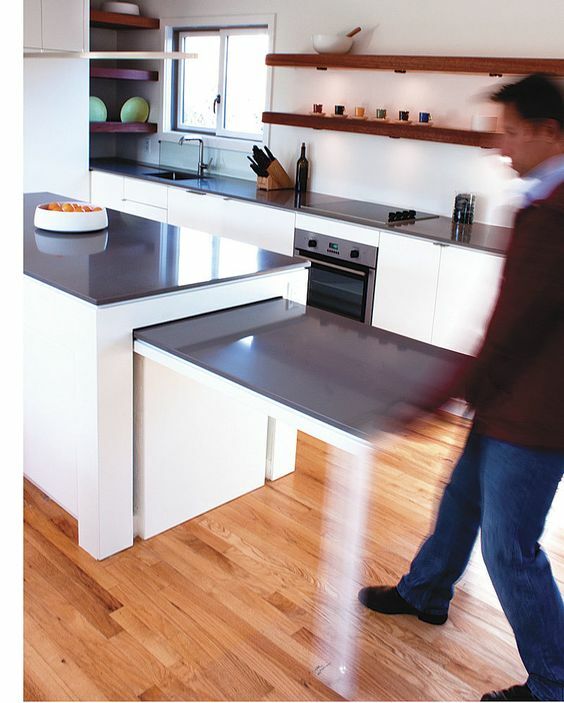 Combine a L shaped kitchen island with sitting spaces for a more compact design of your kitchen core. A French touch in simple white and rich wooden hues. 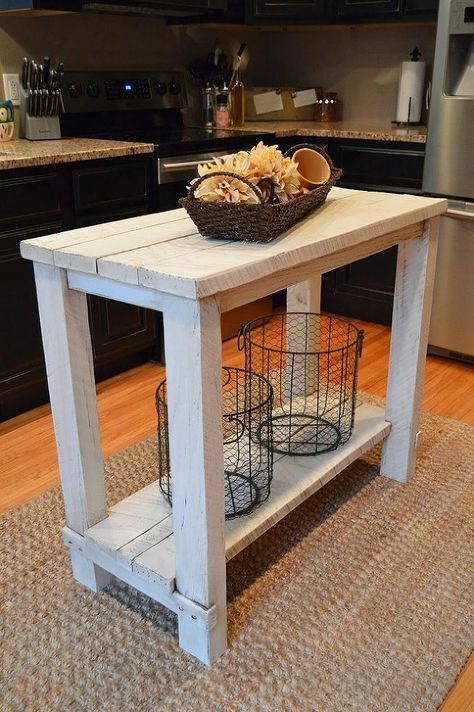 An old wooden table can be used as a small narrow kitchen island. Never forget about adding extra storage space, you will be grateful later on. You can transform any design with the right material touches and insertions. A few steampunk inspired table stools can make a huge difference. 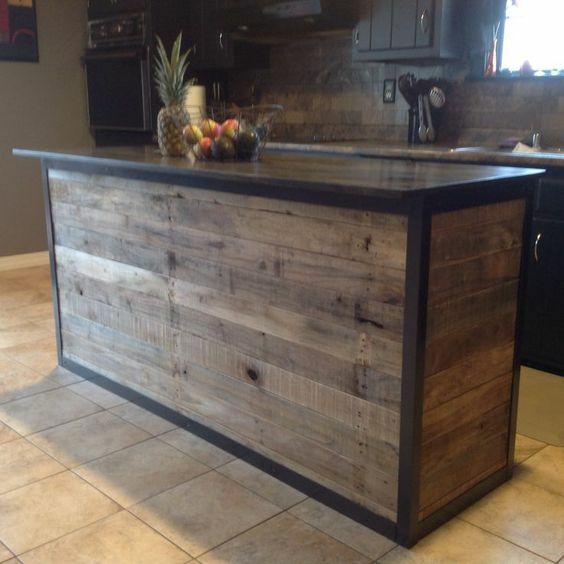 Wooden pallets come in yet again to offer an affordable material for your new kitchen island insertion. 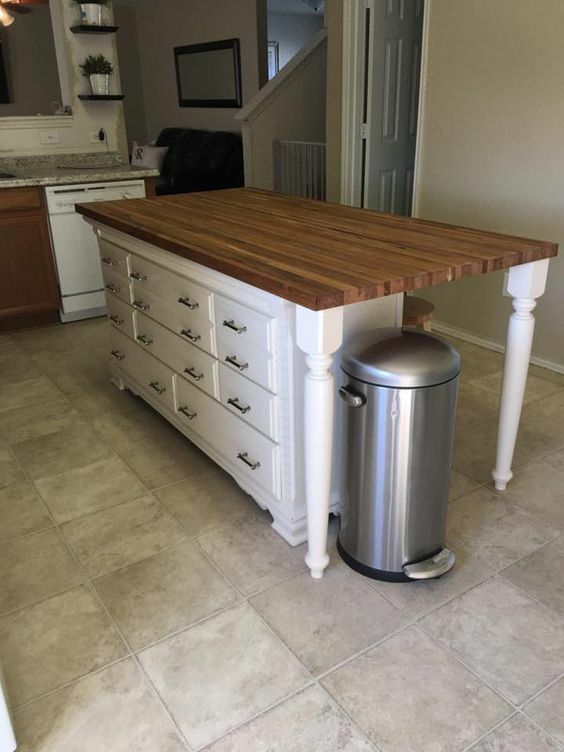 Never throw away old furniture, you’ll never know how stunning some pieces can become with a little bit of work and a dose of inspiration. 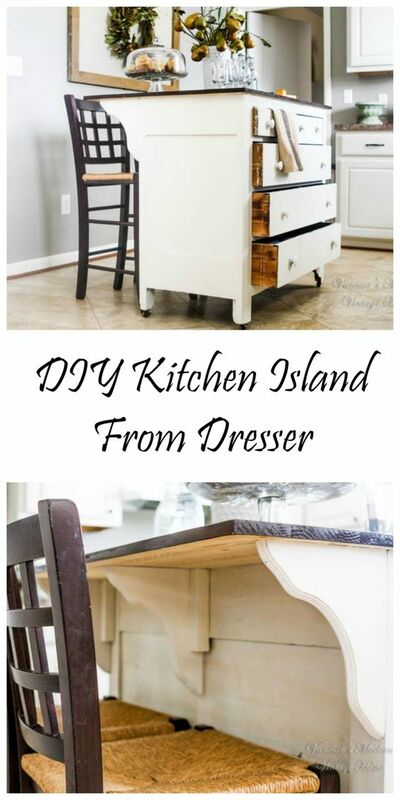 DIY projects and the re-purposing of old furniture are always creative ideas one can make use of when intending to revamp their interior decor. 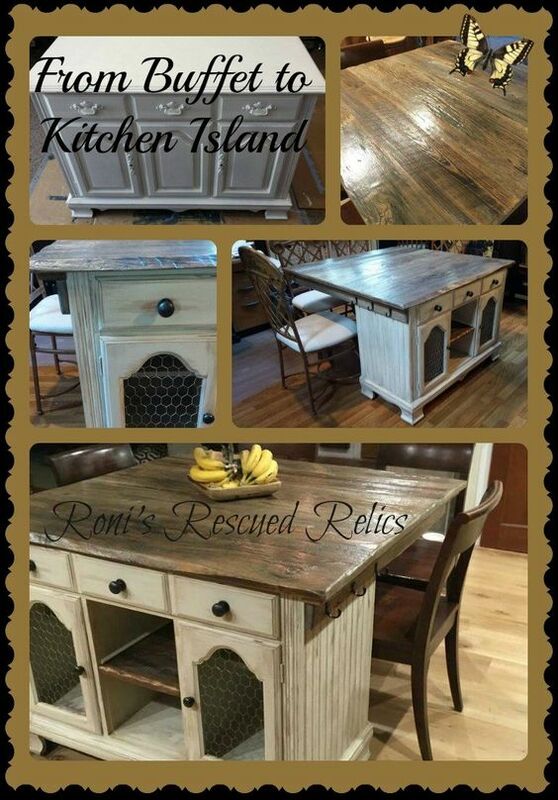 Any piece of decor can be transformed and given a new purpose into your home. 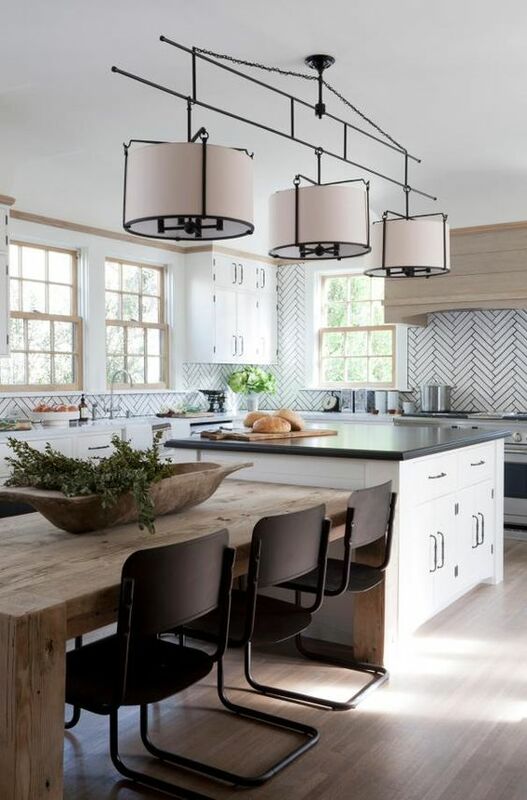 If a plain neutral kitchen design is what you are looking for, add a bit of contrast by opting for a different approach for the kitchen island/ dining table. 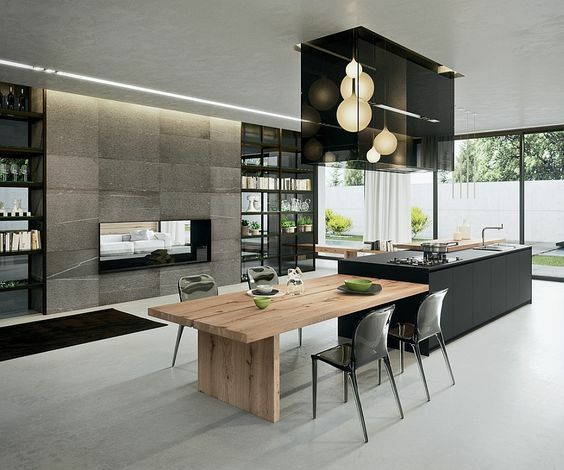 A modern interior design in a large open space zone can accept an island type of kitchen, minimal to its core and beautiful in its simplicity. 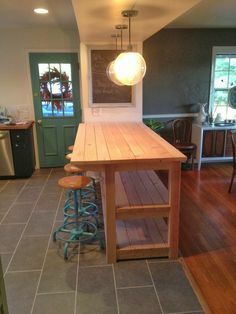 What is you take on Kitchen Island Table Designs? Do you consider them a necessity and if so, which style do you prefer? Feel free to share your input in the comment section below.